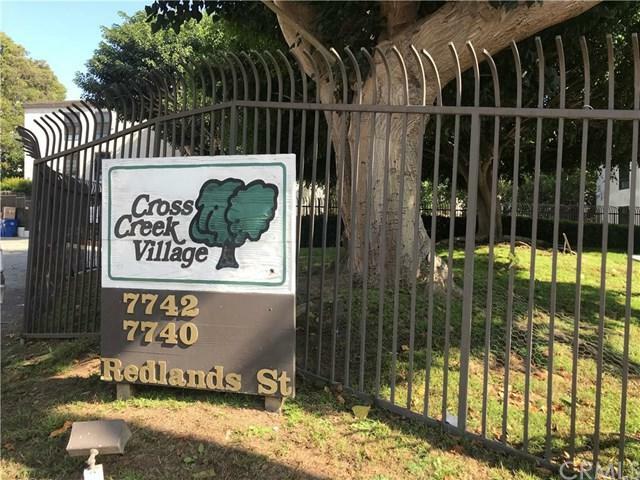 Located in the beautiful Cross Creek Village community in Playa del Rey, this 1 bedroom, 1 bath unit is in the desirable Building H. This top floor condo only has one shared wall with a neighboring unit and its assigned parking space is conveniently located within the same building close to the elevator.. Laundry facilities are also located within this unit+GGs building. This open-floor plan showcases a kitchen with breakfast bar, a formal dining room, a large living room, and a separate bathroom vanity area. 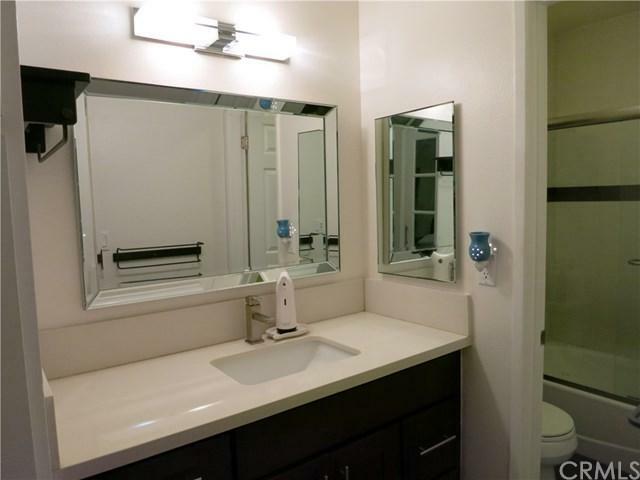 This unit was completely remodeled with new kitchen and bathroom cabinetry, quartz countertops, ceramic backsplash and flooring. 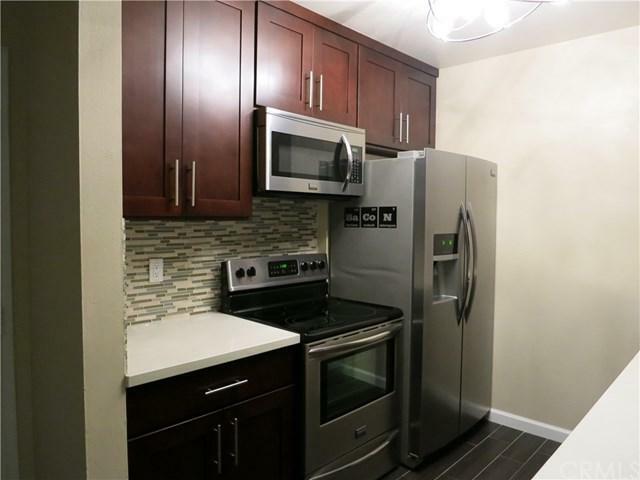 The kitchen is equipped with a 4-piece matching set of stainless steel appliances and includes an automatic boiling water dispenser. This condo also features special touches such as premium lighting and ceiling fan fixtures, recessed lighting in the living room, crown molding, custom frosted glass closet doors with double closet rods, and an automatic sensor light in the bathroom vanity area. This unit is move-in ready with plenty of storage space! Cross Creek Village is a resort-style community offering 2 swimming pools, clubhouse, lush trees with walking paths, playground areas, basketball and tennis courts and a gym with spa and sauna. 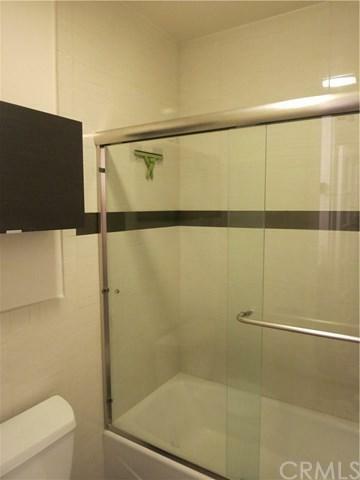 This condo is an ideal location within Silicon Beach. You are located just minutes from the beach, schools, shops, restaurants and entertainment. Welcome to SoCal beach living! Sold by Brandon Arlington of Keller Williams Silicon Beach.